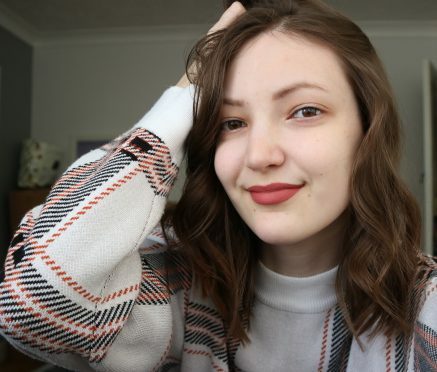 I haven't shared a "monthly favourites" post for a while, and so, as there's a lot of things I'm loving at the moment, I thought I'd share my top five! As always, January was a long and gloomy month, with cloudy days and lots of rain - but that doesn't mean it wasn't full of great things. So, here's a few of my favourite products, apps, tech, and more, from the month of January.